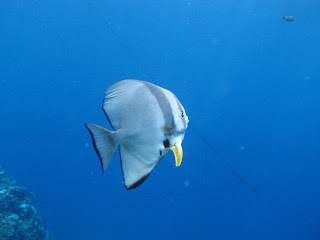 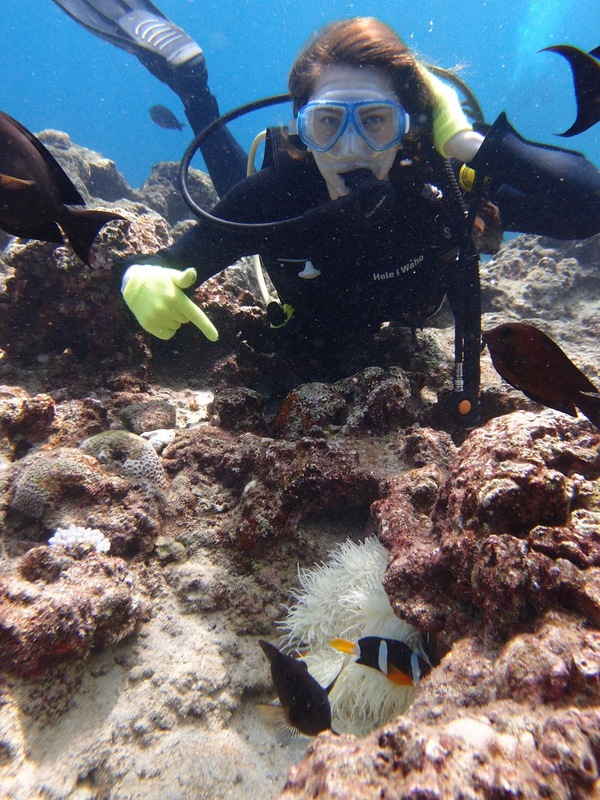 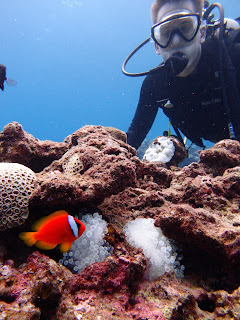 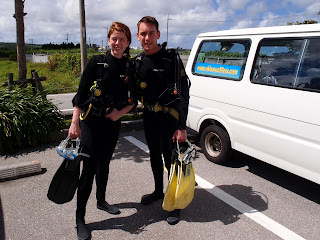 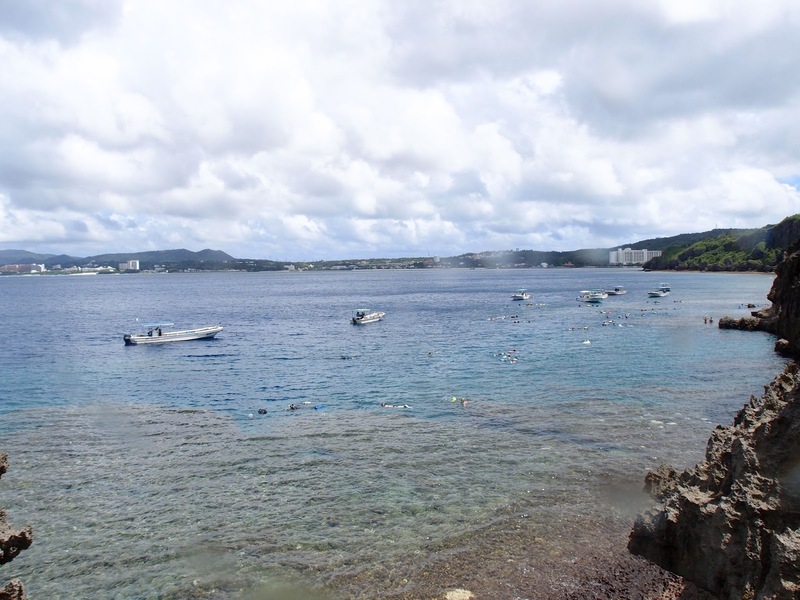 OKINAWA 39ers Dive Log: Diving is fun! 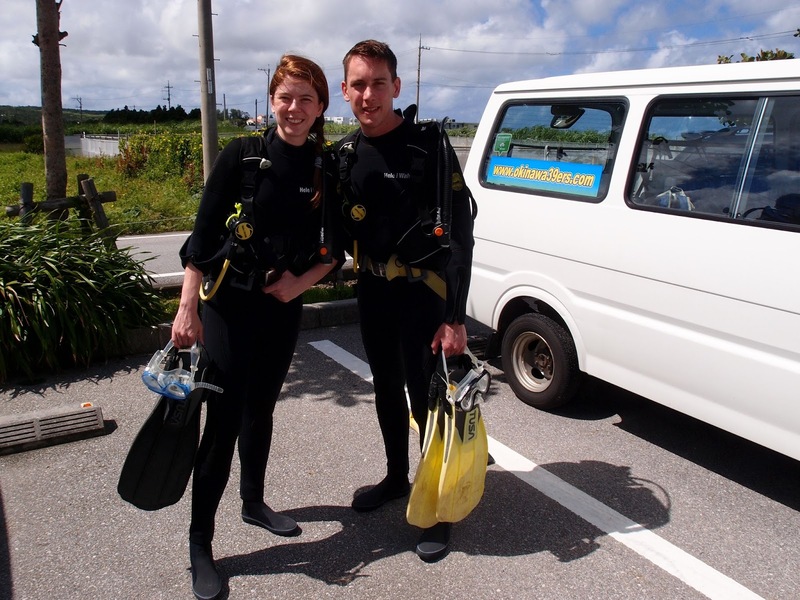 The guests were Amy and Andy from Scotland. 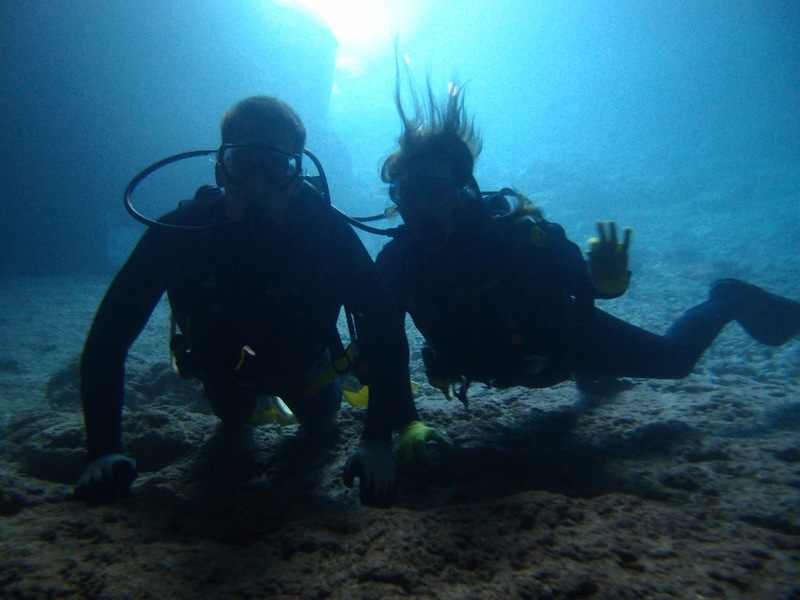 They were very very good comfortable underwater. 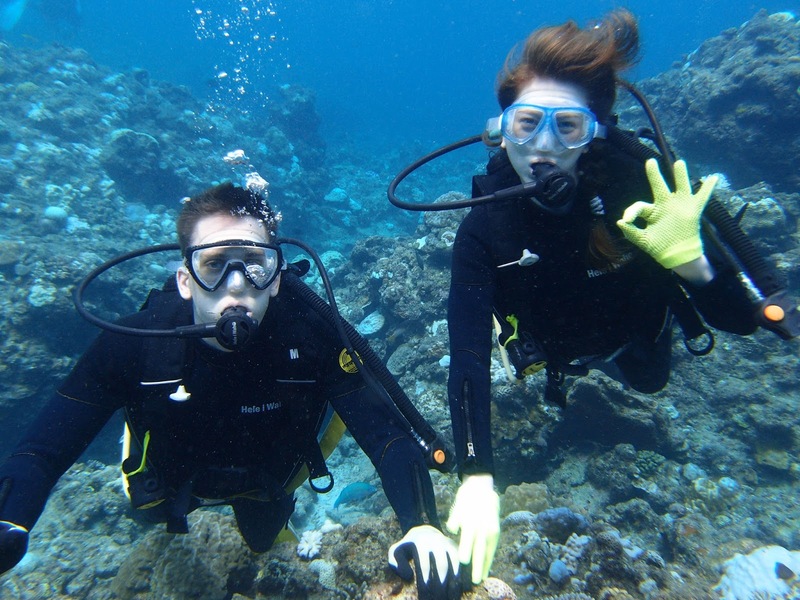 Almost certified. Diving was fun, huh? 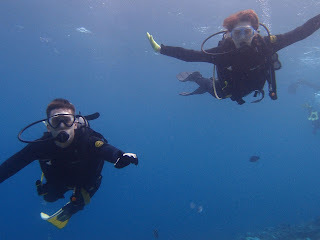 Let's get a license and explore the underwater all over the world. 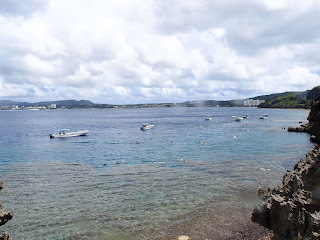 Enjoy the rest of your stay in Okinawa and Japan!